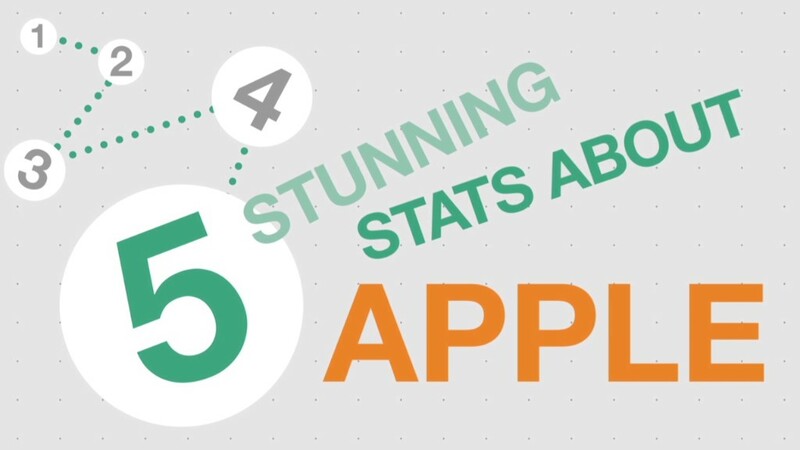 Slap the word "Apple" on a piece of technology, and it seems like a guaranteed success. But investors learned the hard way Monday that Apple's Midas touch only goes so far. A year ago, GT Advanced Technologies (GTAT)-- "GTAT" as its known among traders -- was a rising star in technology and investing circles. Shortly after Halloween, the company inked a multi-year deal with Apple (AAPL) to be one of its suppliers. GTAT produces a type of screen made of sapphire that is extremely durable. Sapphire screens have already been used in some Apple products such as cameras. The company's stock surged more than 150% as people speculated GTAT's sapphire would be a key part of the iPhone 6. On Monday, the company filed for bankruptcy. There's no other way to say it -- investors got screwed. GTAT stock plunged over 90%, erasing over $1 billion in shareholder value. Someone who owned a mere hundred shares of the stock would have lost roughly $1,000 Monday. "GT expects the court will authorize the company to continue to conduct business as usual while it devotes renewed efforts to resolve its current issues and develops a reorganization plan," the company said in a news release Monday. At the end of September, GT Advanced Technologies said it had $85 million of cash on hand. It is now seeking additional financing. The news took many traders and investors by surprise. Related: Wall Street's beer goggles are clearing up. Now what? "$GTAT poking a few holes in the efficient market hypothesis theory," said TripleDTrader. Perhaps Stocktwits user StockosaurusTex said it best: "$GTAT sorry longs.. what a scary lesson!" It's easy to write this off as tech stock speculators getting burned. But GTAT had become a big enough name that it was even included in the S&P 1500 composite index and some ETF funds such as the Guggenheim Solar ETF (TAN), since GTAT also makes solar panel components. The Guggenheim fund is down more than 4% because of the loss. Several law firms, including Tripp Levy and Johnson & Weaver, are looking into possible violations of federal securities law by GT Advanced Technologies. "Johnson & Weaver's investigation seeks to determine whether certain statements regarding the company's business and prospects were false and misleading when made," the firm said in a release. Apple did not return CNNMoney's requests for comment. 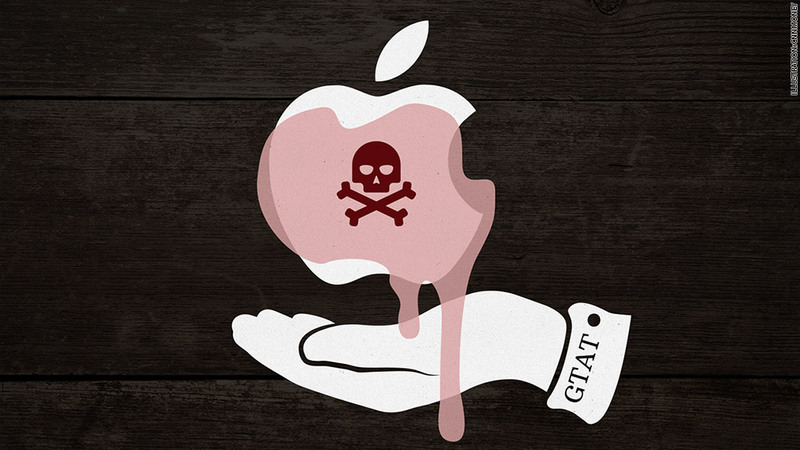 The GTAT debacle is a reminder of the need to diversify any stock portfolio...and that some apples have a poisonous backbite.